As satirist Ikenna Azuike prepares for the launch of his series What's Up Africa on the BBC, he gives us a review of three big news stories of 2014 - and the things that didn't go quite so right for the people in power. Watch What's Up Africa on Focus on Africa on BBC World News from 16 January at 17:30 GMT. 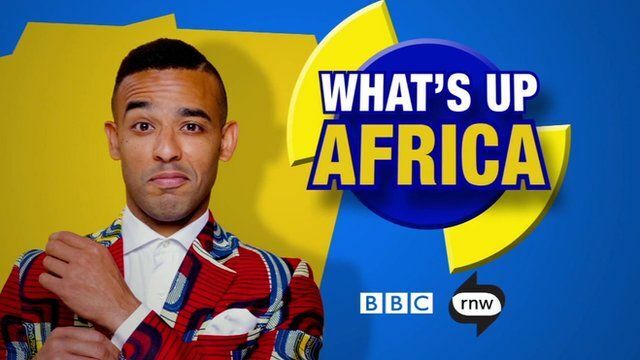 What's Up Africa is a BBC and Radio Netherlands Worldwide co-production.